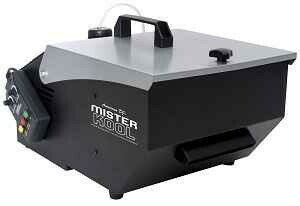 The best low-lying fog machines are the American DJ Mister Kool Low-Lying Fogger and the 1byone Low-Lying Fog Machine, based on my experience and research. Check out my head-to-head comparison of these two top contenders to learn why, and find out which one I ultimately recommend. 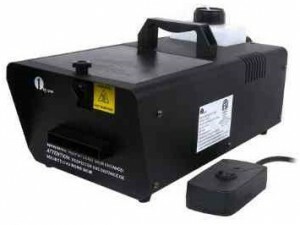 Low-lying fog machines range in price from about $60-250 or more, but I’ve narrowed down the options to these two models because they’re ideally suited for a Halloween party.